How can ethics be integrated into undergraduate computer science education in order to empower future technology builders to create a healthier internet for all? The Responsible Computer Science Challenge consists of two stages: a Concept Development and Pilot Stage (Stage I) and a Spread and Scale Stage (Stage II). 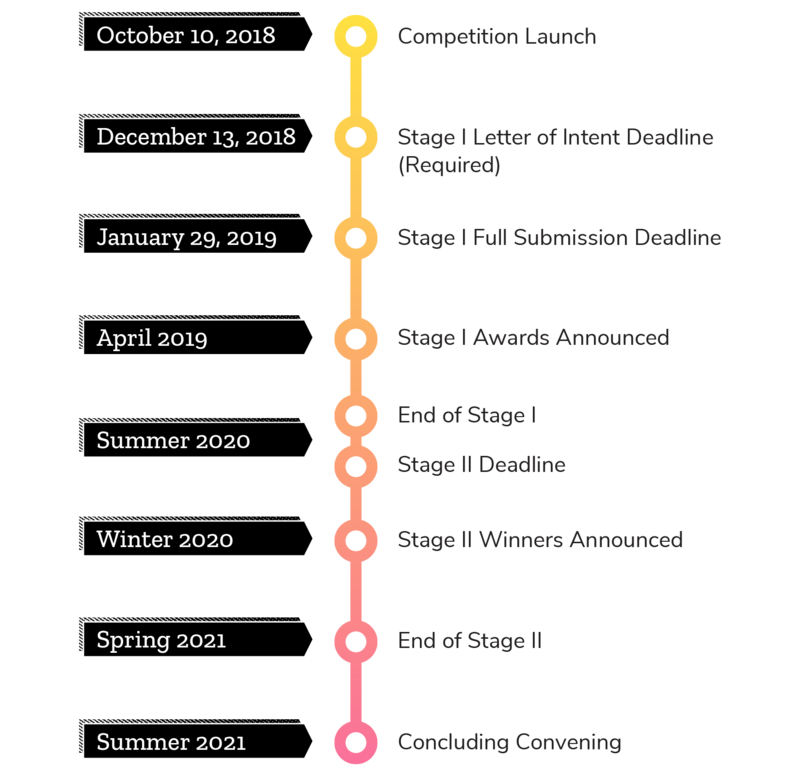 Entrants who are selected for awards in the Concept Development and Pilot Stage (Stage I) will be invited to participate in the Spread and Scale Stage (Stage II). For full details on timeline and requirements, please review the Application Guide. You can also view a recording of the applicant webinar held on November 14th for more information about the Challenge. Before submitting an application, all entrants had to submit a Letter of Intent by December 13, 2018. Letter of Intent submissions are now closed. Challenge submissions will be judged by a panel of experts from academic, nonprofit, and for-profit organizations working in the fields of computer science, ethics, technology, and other experts from related domain areas. Does the proposed concept represent a promising approach to meeting the goals of this awards track? How feasible is the outlined concept? How likely is the project team to be successful in implementing this approach? How does the proposed concept differ from or improve upon existing solutions? What is innovative or novel about the proposed concept? To what extent is this approach likely to lead to a healthier internet and greater integration of ethical reflection and societal consideration into the tech industry? Does this applicant help to engage new and diverse perspectives in the conversation about ethics and technology? Is this approach likely to be scalable to other courses or universities? Is there a clear plan for and commitment to dissemination, sharing and working open?